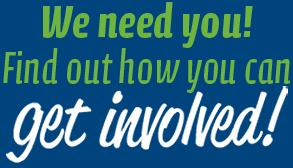 Fund street and intersection projects, continued development of the Cross Charlotte Trail, upgrades to traffic control system, measure to improve pedestrian safety, and repairs and construction of bridges, sideways and bikeways. $118.08 million on the 2018 ballot for the following upgrades and improvements. 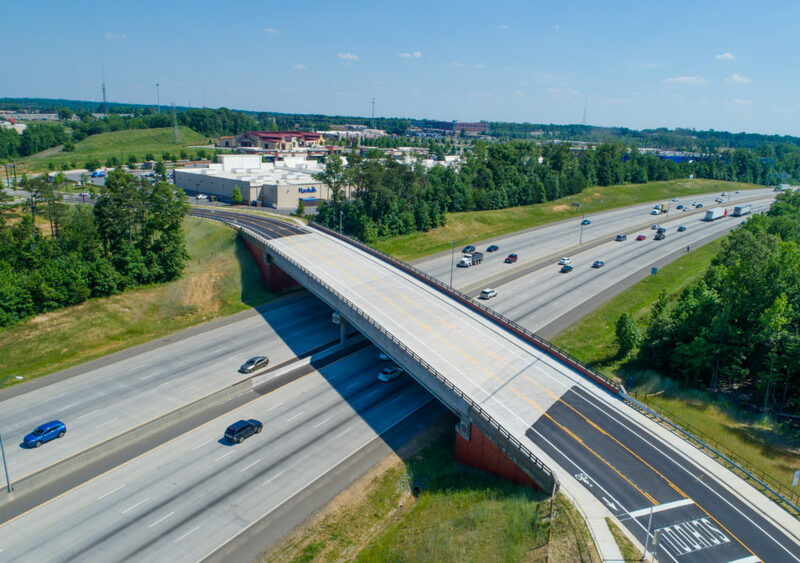 Advancement toward the development of the multi-use trail spanning Mecklenburg – from the City of Pineville, through Center City and on to the UNC Charlotte campus and Cabarrus County line. 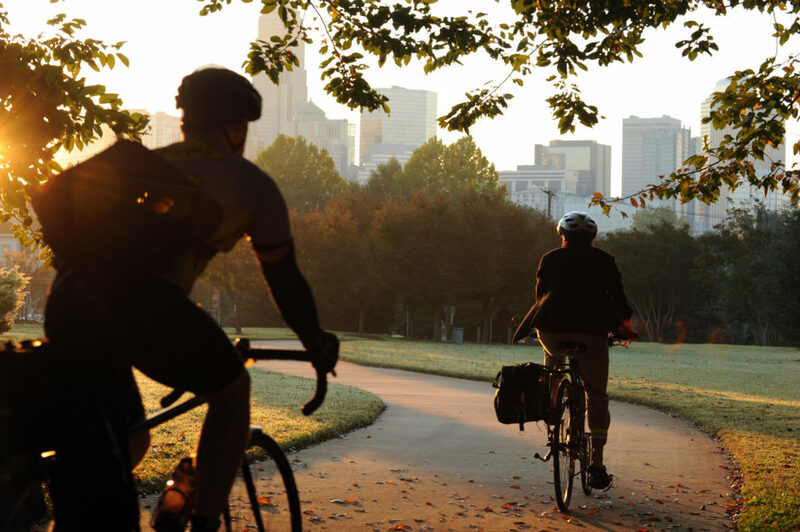 The trail will connect Mecklenburg County’s system of greenways, making it one of the longest urban trailways in the Carolinas at 30+ miles. This advancement would allow the city to continue design, land acquisition and construction for the city-funded connections. For more information about the XCLT, click here.